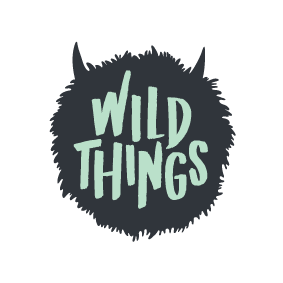 Wild Things Art Classes is an art school for all ages based in Te Atatu Peninsula, West Auckland. The workshops and courses are designed to encourage self-expression, individuality and to build creative confidence. Students are given the freedom to create, use their imagination and to express themselves in a fun, safe environment. This develops and strengthens a creative mind through imagination and practical experience, benefiting all aspects of learning. Students learn skills to express themselves through art and develop creative confidence. Gives students the freedom to use their imagination and helps them relate to the world through their senses. Teaches how to see differently, developing a strong problem solving mind that benefits all areas of learning. Students learn to listen and appreciate others. The program uses creative processes to share values and develop empathy with peers.